This discussion evaluates the ideas, intentions, and aims behind the correlation movement of the 1960s. It first explains the history and the functions of correlation, exploring why the General Authorities felt that such a program was needed. It then explains what precisely ‘correlation’ is and how it works. Finally, it unpacks the theological reasoning and assumptions behind correlation, showing that Correlation was originally understood in millennial terms: that is, the framers of correlation believed that if rightly administered, it would re-make the church into the image of the City of Enoch, the Nephite civilization of 4 Nephi, and hence usher in the Second Coming. 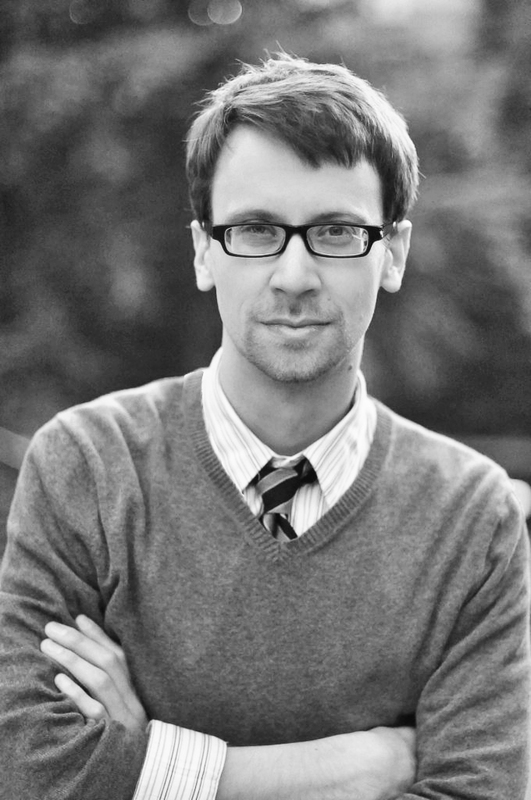 Matthew Bowman is the author of The Mormon People: the making of an American faith (Random House, 2012) and The Urban Pulpit: New York City and the Fate of Liberal Evangelicalism (Oxford, 2014) as well as multiple articles on Mormonism and evangelicalism and Bigfoot. He’s currently working on two projects: an exploration of the meanings of the word ‘Christian’ in American politics in the twentieth century and a religious history of UFOs. He is associate professor of history at Henderson State University. Matt holds a doctorate in religious history from Georgetown. Slate: Saturday’s Warriors: How Mormons went from beard-wearing radicals to clean-cut conformists.